The perfect cake for the artist..
Birthdays only come around once a year. So, why not make it extra special for that special person in your life. They will appreciate the extra effort you put in and afterwards, you will be proud of the work you did on your own. When it comes to deciding what kind of birthday cake to make, it is important to look at the person's interests. By doing this kind of brainstorming, you should be able to find someway that you can decorate or design the cake without necessarily having a baker's degree. In fact, all it takes is a little bit of creativity. Recently, it was my daughter's birthday. One of her biggest interests is art. She loves to draw, to paint, and to do a variety of crafts. 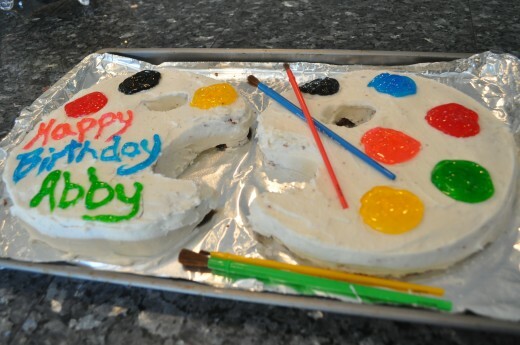 So, I couldn't have thought of a better theme than a cake perfect for my little artist - an artist palette! Once the cakes come out of the oven, cool on wire racks. Once the cakes are cool enough, level them off by cutting off the tops. Use a very sharp knife. I recommend the Forever Sharp knife. It easily glided across the whole top and made a very clean cut. Dull knifes will tear and not cut. Create a template in the shape of an artist palette with a piece of paper. This step is optional, however, it will be beneficial so you don't cut the cake and make a mistake. Better to redo a piece of paper than to remake the cake. Cut the cake following the template guideline. 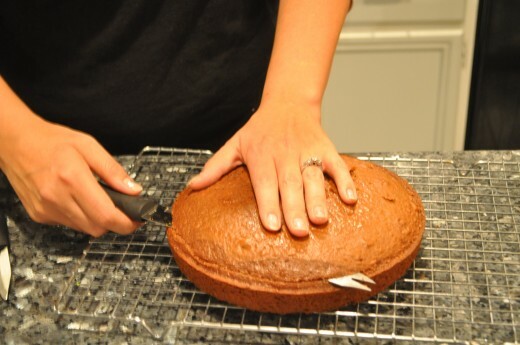 Remember to use a sharp knife so the cake will cut and not tear. Get your presentation surface ready. I usually use a cake sheet covered in tin foil. 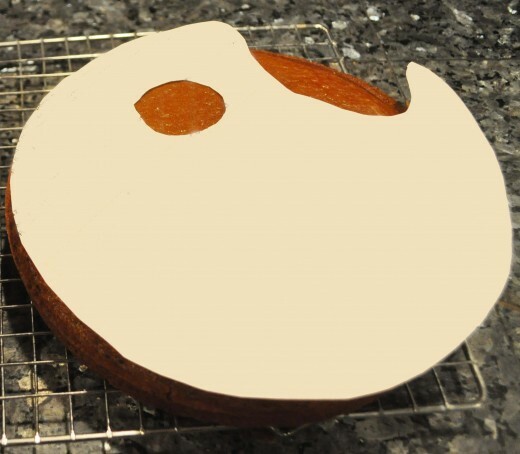 Another option is to use a piece of cardboard covered in tin foil or buy a platter that will fit the cakes. Bring out the ingredients to make the Buttercream frosting. While this frosting is homemade, you may also use store bought frosting to save on time or if you have a flavor preference. Put the powdered sugar, milk, vanilla and salted butter in a large bowl. The butter should have been set out prior to soften. This will make it easier to mix. Using a mixer, beat the ingredients until well mixed. 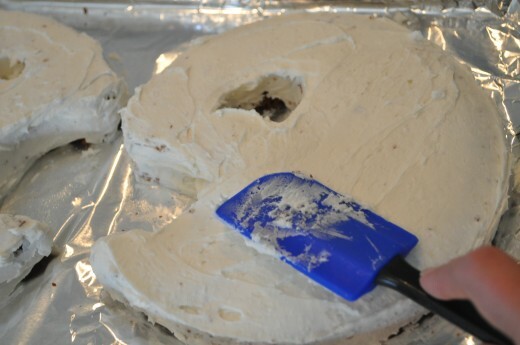 Make sure when frosting the cakes that you frost the sides and in the palette hole. All visible parts of the cake should be covered with frosting. If you notice the cake is crumbling and mixing with the frosting, add a light layer of frosting and then refrigerate for about an hour and finish frosting. If you would like to make chocolate frosting to make the palettes look wooden, add cocoa to the frosting while mixing. Using a small circular cup (I used one off a cough medicine bottle) make marks in the frosting to guide you wear to put the decorator's gel for the paint circles. Arrange the decorator's gel around the palette. 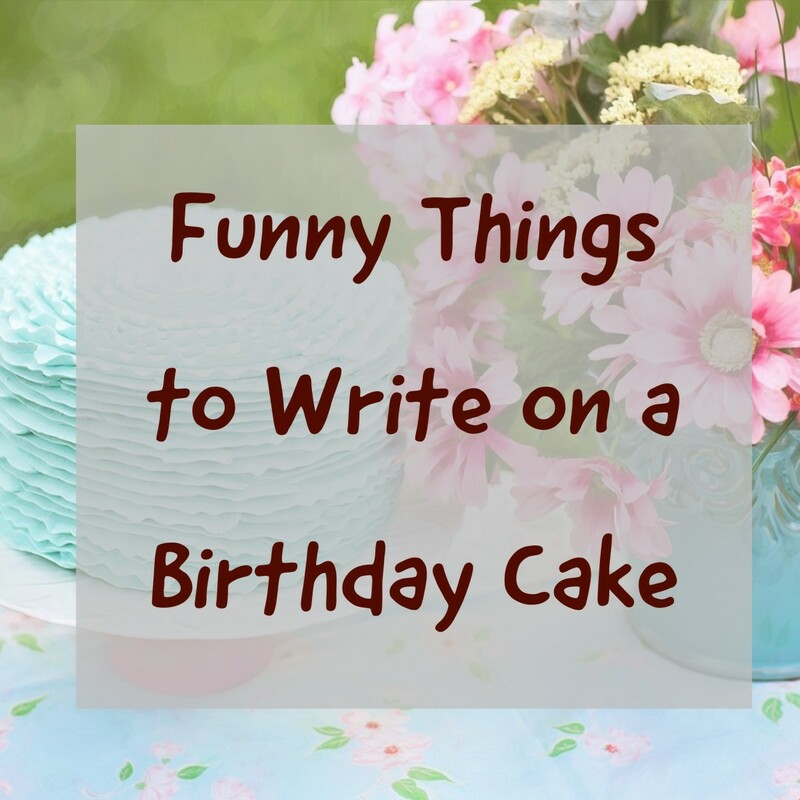 Feel free to use one cake to write a birthday message to the recipient. Add some paint brushes to put on the final touches. Present cake and enjoy the compliments! Other Cake Recipes to Make! Make your child's birthday special - How to make a race car track cake - Every kid has their favorite characters. 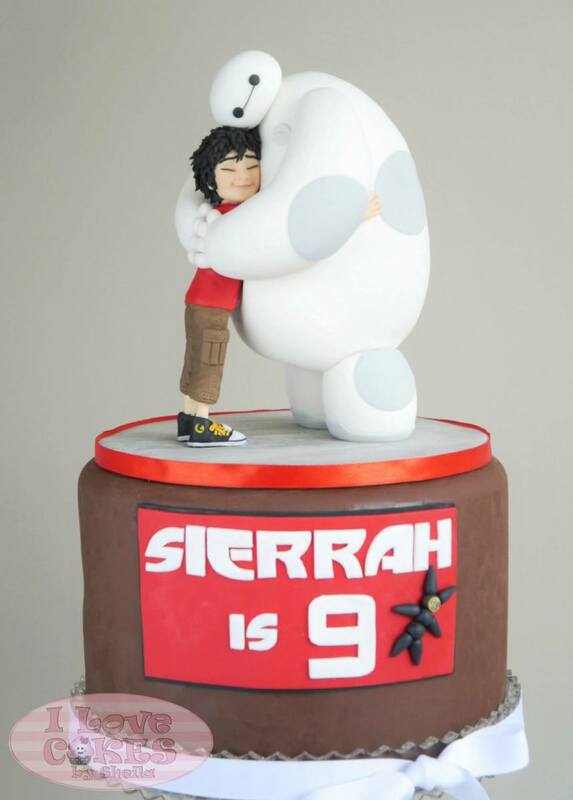 This cake will help you incorporate the characters that young boys love! Rum Cake Recipe - Looking for a cake sure to please the adults, check out this recipe. Sure to please. Hedgehog Cake - A Chocolate Cake - Looking for a cute cake to make that the kids are sure to love, give this one a try! Making and Decorating a Cake Train - Whether your looking for a theme for a kid's birthday party, or just want to have a fun time, check out this tuturial on how to make a cake train. Birthday's come but once a year, and that means it is a special day to celebrate. Making a cake for your child is a great way to celebrate their birthday. Not only can it be more cost effective, but it also allows you to be more picky about the ingredients that go in. I will admit, when I was a teenager, I didn't always appreciate the homemade cakes. 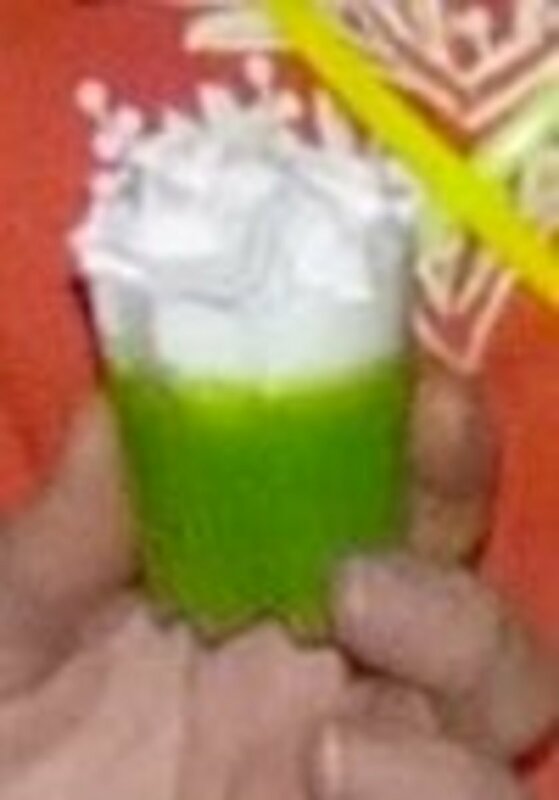 (Then again, those were the ones in a regular cake pan and frosting and didn't look anything like a birthday cake.) But, with a little bit of creativity, making a cake can not only be a special treat for that special someone, but it can actually be fun and fairly easy. The best part is, it even tastes better than a cake from the store. After all, who knows how long it has been sitting there unless you ordered it especially for the occasion. These cakes will definitely be the hit of the party, and even with your child. It is especially special because your child's cake will be unique and chance are good they won't be available in stores. Yet, most importantly, it allows you to add an ingredient only available at home - Love! Absolutely adorable! My niece would love to make that cake. Thanks for sharing! @Life of an Artist - My daughter absolutely loved this.... as any artist would. I bet this would be a great cake for any artist in any situation. Hope you get a chance to have one made for you! I would have loved to receive a cake like this for my birthday or an opening reception! Will definitely keep this in mind - might just have to make it for myself haha! Very Creative idea and the way you demonstrated it point by point and with pictures, you made it look so easy and I really loved the finished product. Voted it up and useful. This is really a smart & creative idea! You are right about homemade cakes better than shop-cakes as they not only tasted so good but also made straight from the heart! Your instructions and photos are helpful! Your cake looked very amazing and undoubtedly, your daughter was thrilled with her birthday cake and had a wonderful time! Way to go! @Brett - This one was actually pretty fun to make and my daughter loved it. But she is pretty sweet so even if she didn't she probably wouldn't have said anything! Glad you enjoyed it! 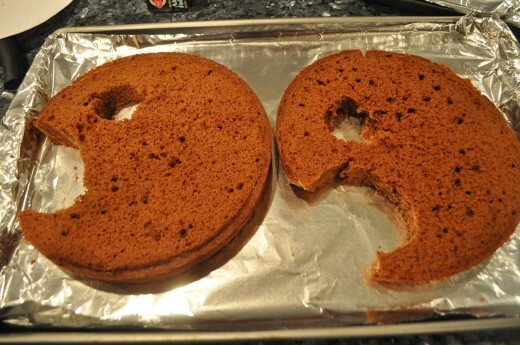 Making a cake is a great idea, and probably quite fun (nice design by the way). I think that anyone receiving a cake, even if not so good looking, will appreciate the effort gone into making it for them. Add to that the healthier/tastier ingredients ... it should be a winning plan. Cakes are too complex for me to bake but the artist theme is beautiful. Voting this Up and Useful. Yeah. And you probably worked it off while earning a free shirt, discounts, and chances to win money. You're the only person I know that's been able to actually do it. That's pretty cool! There's one bad thing about this hub. It has made me hungry for birthday cake and my B-day has already passed 2 months ago. @Happyboomernurse - Glad you loved the idea. I think the colorfulness of the cake is what really appealed to me. Such a cute cake you've got here. This is a great recipe tutorial and your daughter's sweet smile says, "Thanks Mom!" Love this idea for an artist themed cake. Looks simple to do but very clever and colorful. Thanks for sharing the recipe. Voted up across the board except for funny. I love the art pallet cake, very cool! @Thelma - Thanks so much - I am glad that you enjoyed this. I hope the artist in your family enjoys this as much as the artist in mine! Awesome! Very creative! I´ll try this recipe as I have an artist in the family. Voted up and useful. Thanks for sharing. Although I had read this a few days ago I did not have time to comment. I must say that cake was perfect for Abby! I bet she really loved it! The artistic nature of the cake was just wonderful and your creativity was inspiring! Wow, this is gorgeous! One of my nieces is a great artist and I am going to show this to my sister for this year. Nice hub, and I have shared it! @Ruchira - Thanks so much. It was pretty easy to do... and I am proud because I have always been really big into just purchasing the store boughten cakes! @Real - I cheated on most of this recipe by using a boxed cake mix... it is seriously so easy... 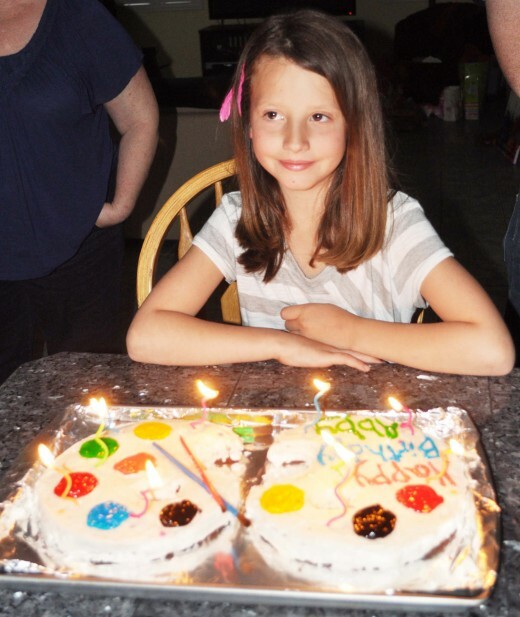 I bet Abby could have made her own cake! ;) Abby did have a great birthday though! She got very spoiled. It is hard to believe she is getting so old already! @Hyphenbird - Sometimes it is the easiest of things that sometimes turn out the best! :) Thanks for the compliment - she sure loved it! These are beautiful - what a clever idea! 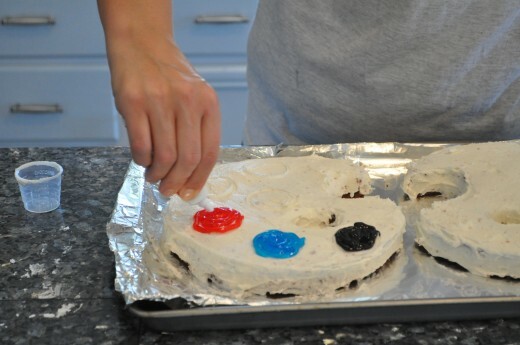 They look like pacman until they are frosted. 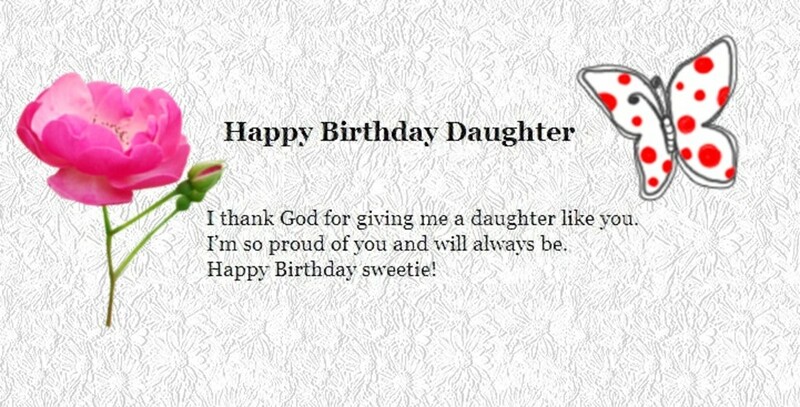 A belated happy birthday to your daughter! That is so awesome! That is terrific that you did all that work for the love of Abby:) you are good! I would have so messed that up! Lol. Abby looks beautiful too - I hooe she had a great birthday! Up and sharing and everything! @Just Ask Susan - Thanks so much - I was surprised at how easy it really was to do this. Originally my husband wanted me to make her a piano! Yeah - this was much better! 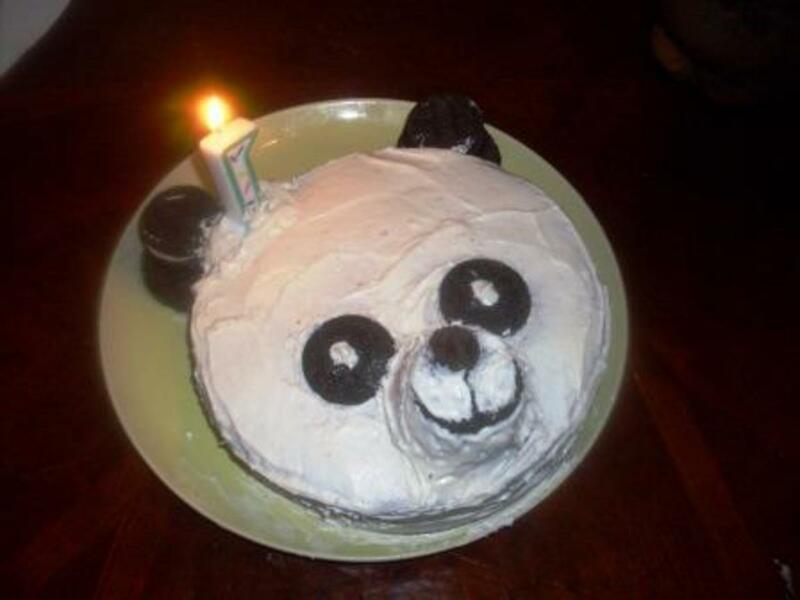 @Melovy - So - who are you going to pass this on to to be sure you get this cake for your birthday? Glad you enjoyed it and thanks for linking up! :) Always appreciated! This is very creative and meaningful because she will always remember that you made it just for her. It does not look hard to do but the end result is awesome. I think this is awesome as well and I specialize in birthday cakes. This is fabulous. Abby's cake looks great! I love creative ideas like this. Great job! Oh, what a cool cake. Never mind the kids, I’m an artist, so next time it’s my birthday I want one! Thanks for the link. I’ll add you to mine.